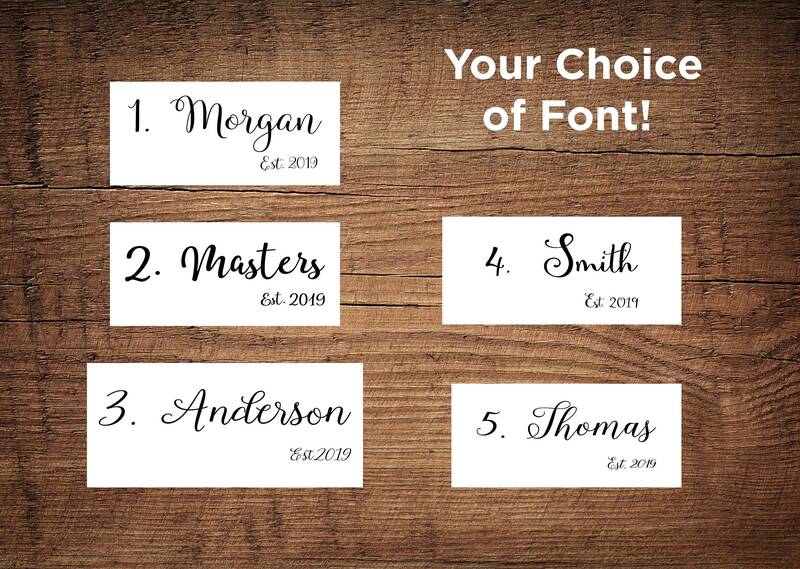 This handwritten calligraphy style last name decal can be used for many purposes. They can be applied to wooden signs, walls, glass, computers, iPads, windows...and many more surfaces. You get your choice of one of the fonts shown in the listing photo. If you scroll through the listing photos you can see what the letters for each font look like. 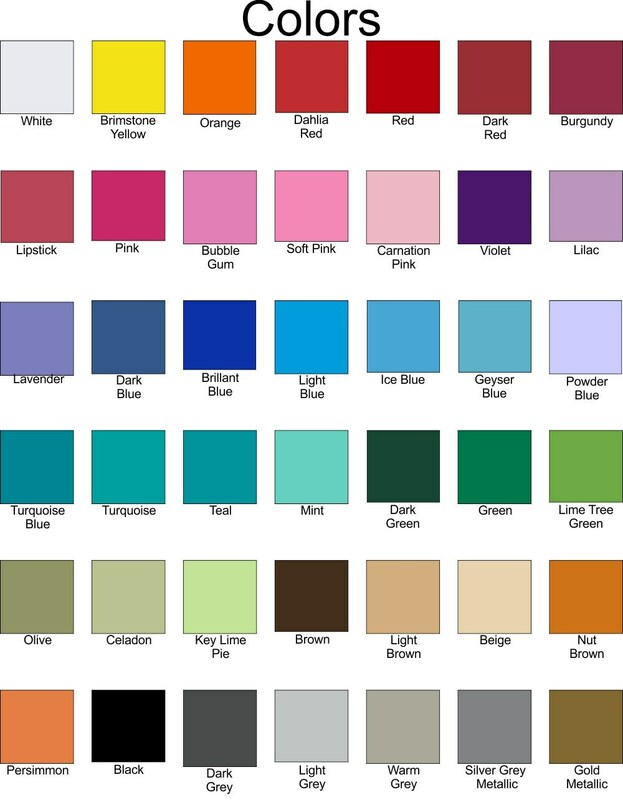 Your decal will come customized in the font and size you choose. There is a range of sizes for each font length. If you need to know exactly the dimensions for your decal just ask us. Each custom decal will vary slightly due to the personalization process. If none of our sizes work for you just let us know the size you need. We are happy to work with you to get the perfect size for your project!